Sentinel Manufacturing - Sentinel is pleased to announce the arrival of our new Hyundai-Wia LV800RM Vertical Turning Lathe! 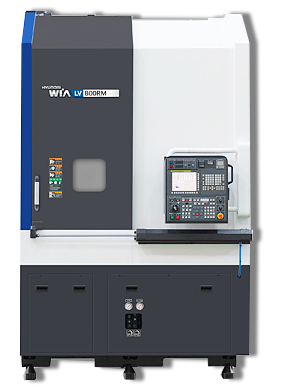 You are here: Sentinel is pleased to announce the arrival of our new Hyundai-Wia LV800RM Vertical Turning Lathe! In addition to the investment of 5 new CNC Machines in the last 18 months, Sentinel is pleased to announce the arrival of our new Hyundai-Wia LV800RM Vertical Turning Lathe!